Footballer Direct is the UKs leading platform for up and coming footballers to get spotted. Register your interest today with Footballer Direct and follow our football blog for all the latest news. The Reds will face defending champions Real as well as Basel and Ludogorets - the Bulgarian side who had a fairytale win in the play-offs - in Group B while there was a familiar look to the draw for the three other English sides. 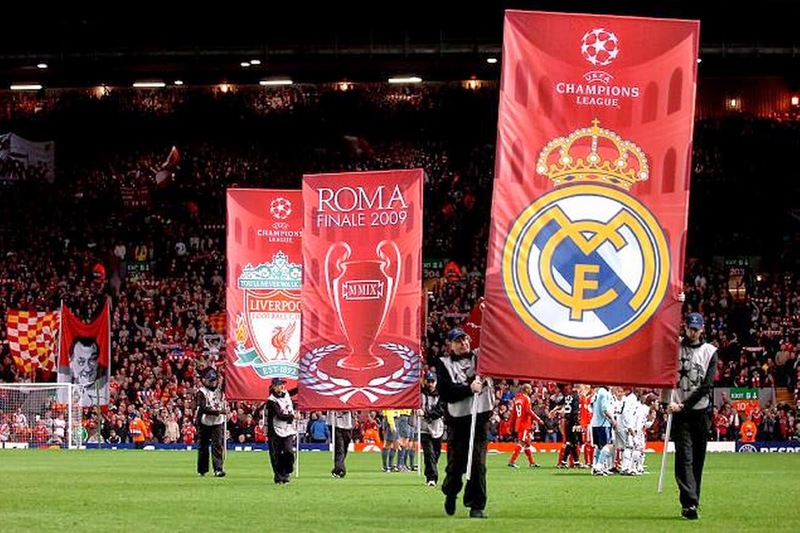 Real Madrid may be a daunting prospect for Brendan Rodgers' side, but Liverpool beat the Spanish giants 5-0 on aggregate in 2009 including a 4-0 hammering at Anfield. Manchester City have perhaps the toughest group. They will face Bayern Munich for the third time in four years plus CSKA Moscow, who they took on last season, and Roma in Group E.
In Group G, Chelsea will play German side Schalke for the second consecutive season plus Sporting Lisbon and Maribor. Check out Footballer Direct today to register your interest and be scouted by decision makers in the game. Follow Footballer Direct on Twitter!